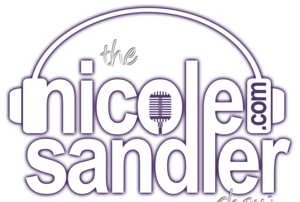 Nicole returns today after a power outage knocked her off the air on Tuesday. 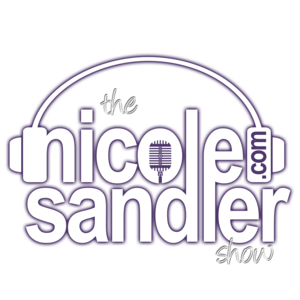 BuzzFeed News' senior investigative journalist Jason Leopold joins Nicole to talk about his reporting, the attacks on his reporting, and how Michael Cohen's testimony vindicated him and more. From Michael Cohen's explosive testimony to Donald Trump's love affair with Kim Jong Un, this was another crazy week in America. 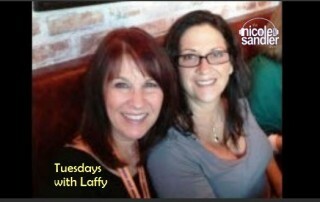 Heather Digby Parton joins Nicole to try make sense out of the insanity. This is a week that will likely be referenced in history books. Michael Cohen spent yesterday testifying on live television about the many ways his former boss, the sitting president, is "a racist, a con man and a cheat". The Republicans on the committee were a joke, and the freshmen Democrats who had to wait until the end to ask their questions were awesome. 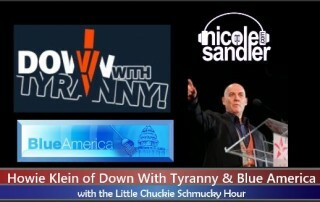 Howie Klein of Down with Tyranny and the Blue America PAC joins in to discuss what happened, who were the heroes and who made the biggest fools of themselves and more. Today's the day that Donald Trump's former personal attorney and fixer Michael Cohen testifies before an open hearing of the House Oversight Committee. 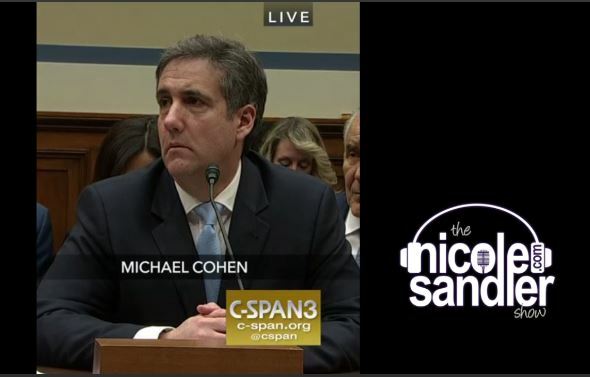 Because of the importance of what's happening, we spent the first part of the show going over the testimony from this morning. Then, because they saved the best for last, I stayed on until the end of the hearing to hear the questioning from Ro Khanna, Jimmy Gomez, AOC, Ayanna Pressley and Rashida Tlaib. It's worth listening through Michael Cohen's and Elijiah Cummings' closing statements. Pretty good stuff. And Donald Trump belongs in prison. 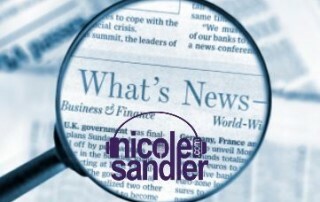 As usual, Nicole Sandler spends the first half of the show reporting the latest news of the day. 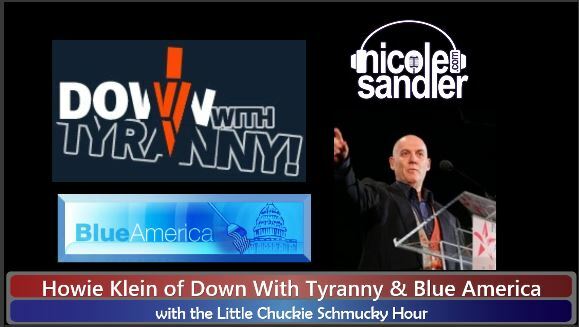 As she does each Thursday, she then welcomes Howie Klein of Down with Tyranny and the Blue America PAC back to the show. Today, they discuss the five so-called Democrats in the House who voted to continue our involvement in the war in Yemen. Then, the Cook Political Report for 2020 is out, but Howie says they're always wrong! 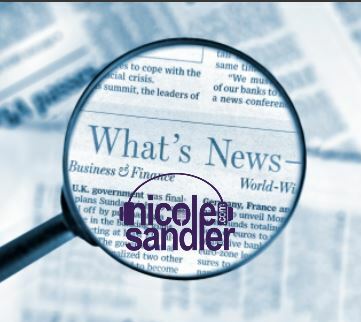 After a What's News update, GottaLaff joins Nicole for a discussion on the news of the day in her "Tweet Spot"
From the Iran deal pullout to the Michael Cohen payments to Gina Haspell's confirmation hearings and more, it's a busy Wednesday. Dave Johnson, former senior fellow at the Campaign for America's Future who blogs at Seeing the Forest joins Nicole to wade through the swamp. 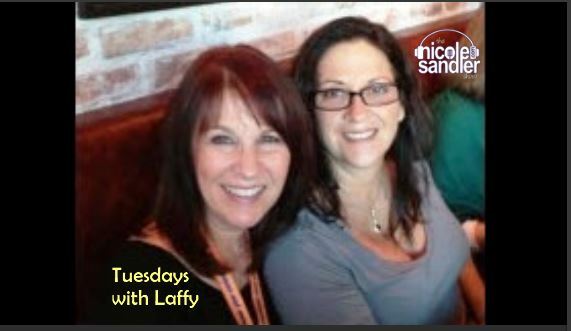 National security journalist Marcy Wheeler joins in at the start of the show to talk about the Gina Haspell hearing too. She wrote about it on her blog at emptywheel.net. By the way, if you're looking for the Michael Avenalli executive summary of the money Michael Cohen's LLC took in, you can find it here.